Reliance Jio Off Campus has announced on their official site. It has announced for Graduate Engineering Trainee. Want to apply for it? now check it below. Reliance Jio Infocomm Limited, or Jio, is an LTE mobile network operator in India. It is a wholly owned subsidiary of Reliance Industries headquartered in Navi Mumbai, Maharashtra that provides wireless 4G LTE service network (without 2G/3G based services) and is the only 'VoLTE-only' (Voice over LTE) operator in the country which lacks legacy network support of 2G and 3G, with coverage across all 22 telecom circles in India. In June 2010, Reliance Industries (RIL) bought a 96% stake in Infotel Broadband Services Limited (IBSL) for Rs 4,800cr. Although unlisted, IBSL was the only firm to win broadband spectrum in all 22 zones in India in the 4G auction that took place earlier that year. 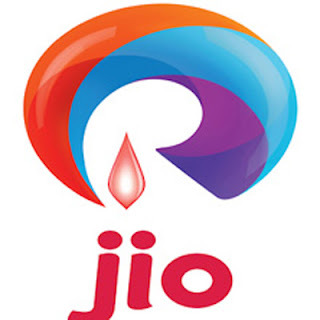 Later continuing as RIL's telecom subsidiary, Infotel Broadband Services Limited was renamed as Reliance Jio Infocomm Limited (RJIL) in January 2013.